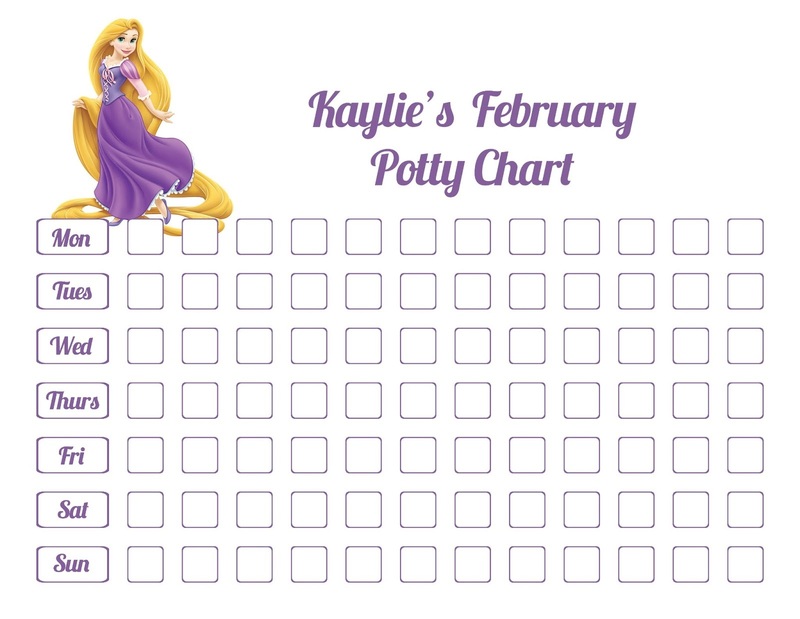 Do you need something to motivate your children during the potty training process? If you do, then you have visited the right place! 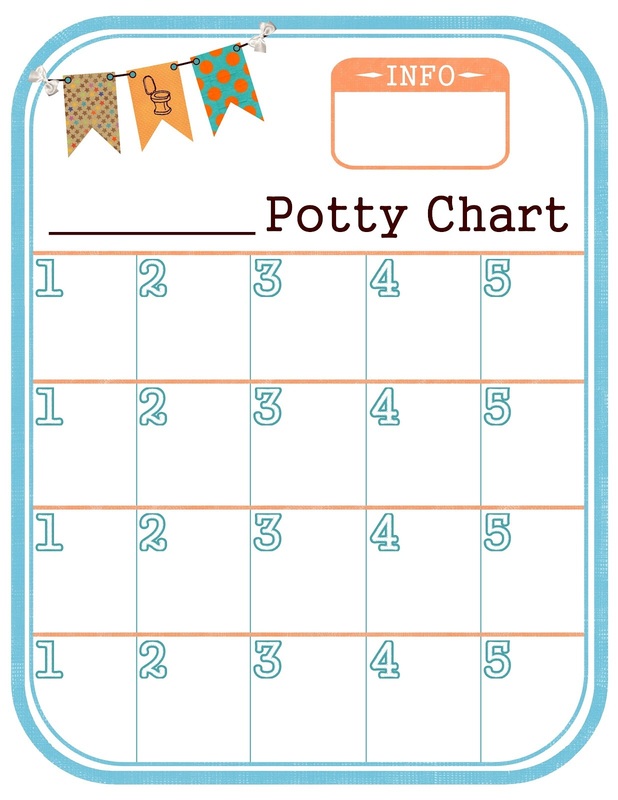 This time we will share to you a large selection of potty charts. During the potty training process, sometimes children need to be motivated to make them excited about the training. 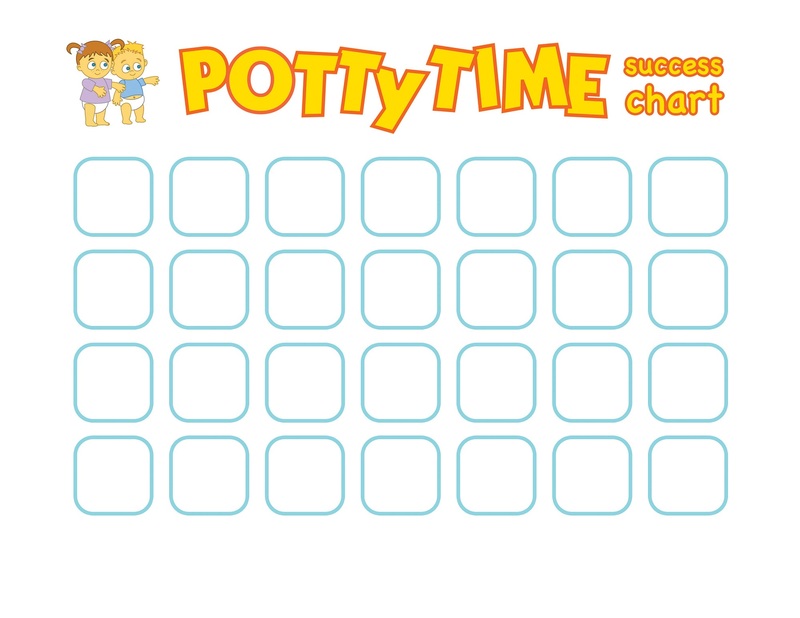 Using potty charts can be a help to motivate them and make their potty training easier and more fun. Check them out below! 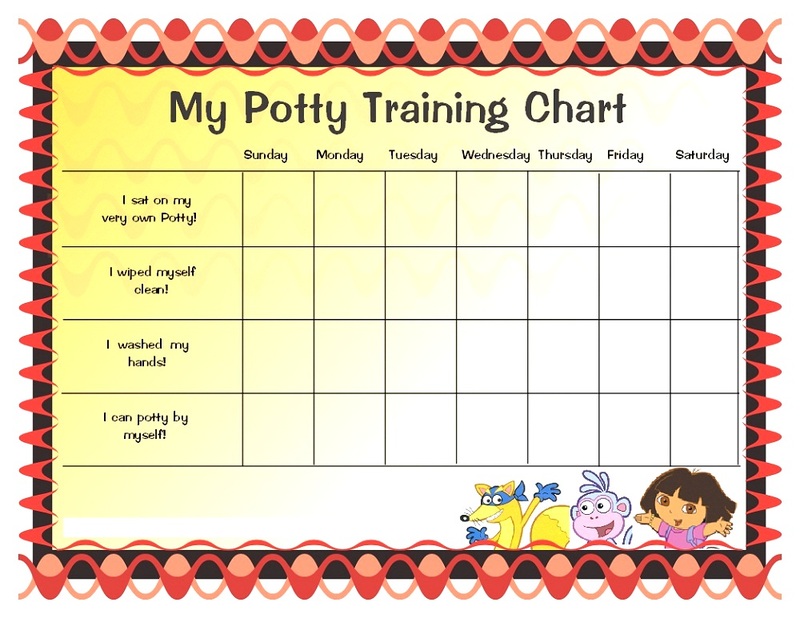 These potty charts are used as rewards charts to help them and reward them after they did the potty training correctly. 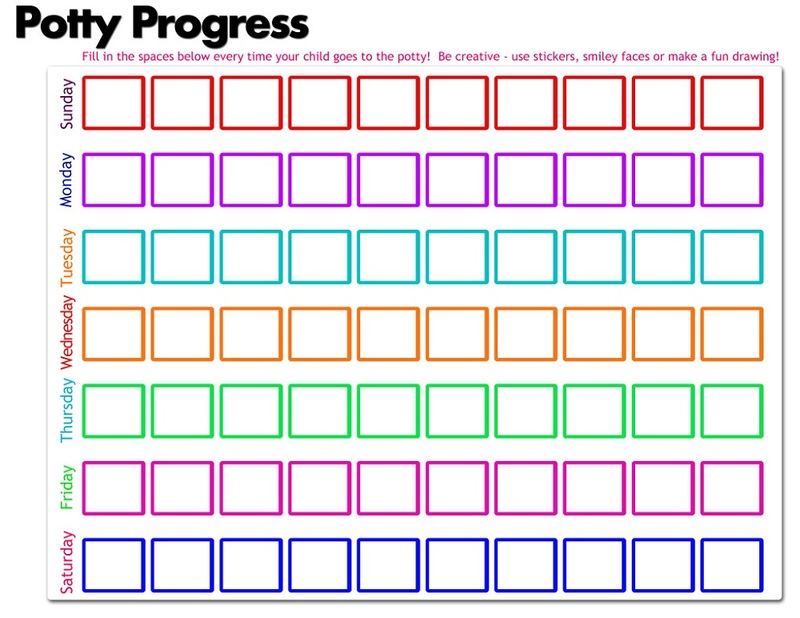 These reward charts function as a visual rewards as well as positive feedback for their potty training. 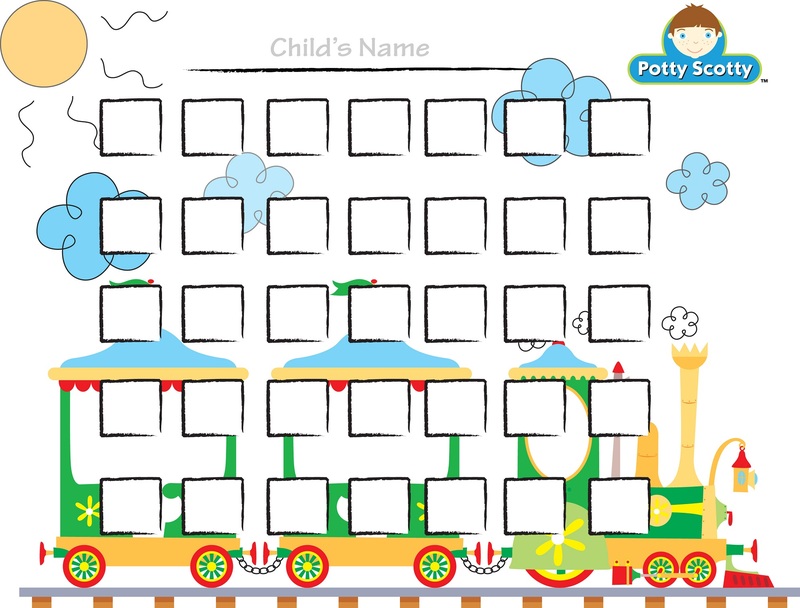 Since children love to have their work displayed, these potty charts are the best choice to motivate them to do better. 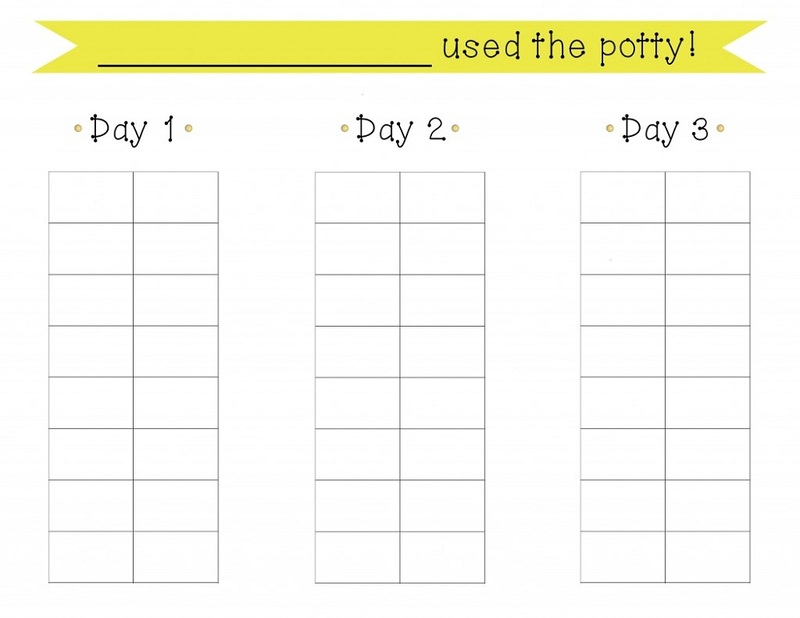 Parents can use stickers or markers on these potty training charts to give your children rewards. That way, children will find the potty training process more fun and enjoyable. 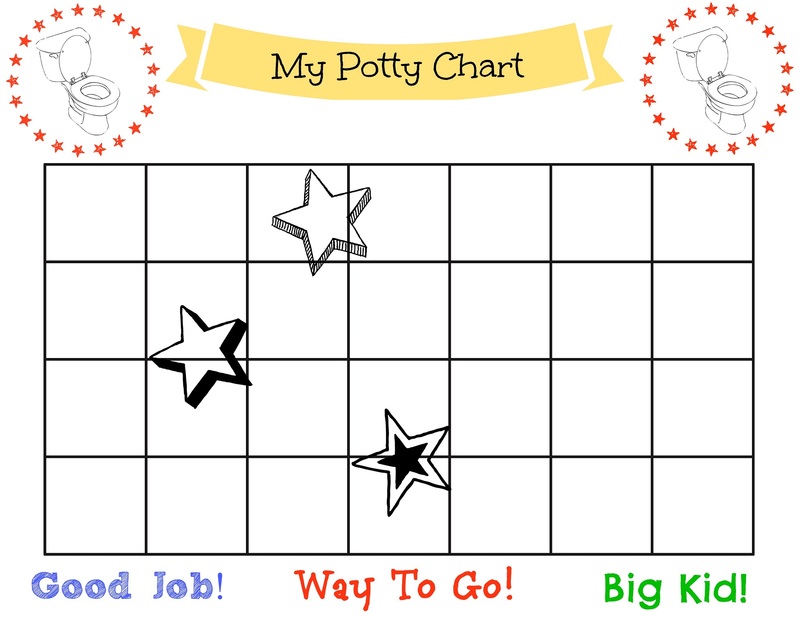 In these potty charts, you can use your own text and terminology to represent your children’s achievement. You can also add their name on the charts. These charts are reversible to accommodate both boys and girls, therefore don’t forget to print them all for your children!